As per the information provided on the government website of New Zealand, it is mandatory that you provide evidence of your solvency, that you have the ability to cover your expenses while studying in New Zealand. 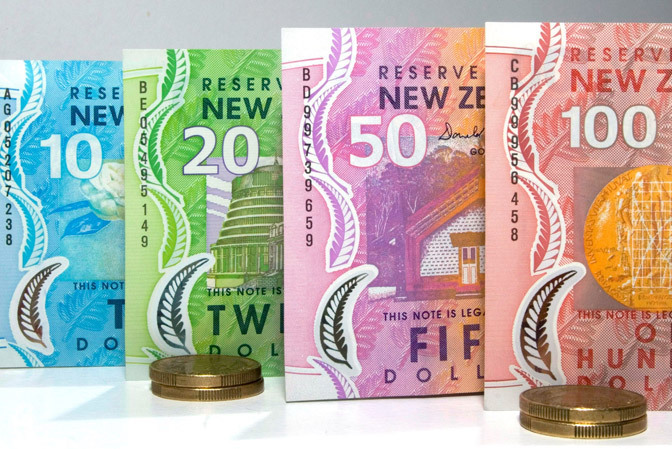 If you are studying under a scholarship or a relative/family member has signed the agreement to take your financial responsibility during your stay in New Zealand, then you might not need to show your own funds. On the other hand, if you are in New Zealand for more than a year, you need to show at least $15000 as your expenditure for the first year, and if you are studying for less than a year, the requirement is to show $1250 for each month that you intend to stay. Living cost, like in all other places depend on your lifestyle and tend to vary by the region you are in. For instance, if you need to travel back to the main center, your transportation cost may be more than an average individual there. Though, like all other places, living in bigger cities than the smaller towns, we suggest that you allow between $15,000 – $27,000 per year. As an example of how much to budget for, Victoria University recommends that students allow between $18,000 – $27,000 each year, the University of Auckland recommends $20,000 – $25,000, the University of Otago recommends $15,000 – $17,000 and Massey University recommends $15,000 – $18,000. If you are studying in New Zealand, you might need to opt for a health insurance. Though it depends on where you are from, if you are in New Zealand holding a student visa, you are not eligible for a publicly funded health service. Only students from Australia, United Kingdom and PdD students are excluded from this rule. They are entitled to publicly funded health care for the immediate necessary treatment only. If you are from some other country or need further medical care, you need to be sure that you have a medical and travel insurance that is valid. The institution you will be joining will be able to give you more info on this matter.